Before I’m asked, the answer is yes. Most British people love the royal family AND if you don’t like drinking tea you may as well be disowned from being British. Continue Reading "To Aru Majutsu no Index III – 11"
Even in a fictional setting written about a decade ago, people are trying to induce Brexit. Continue Reading "To Aru Majutsu no Index III – 10"
That’s one heck of an Achilles Heel to have. Continue Reading "To Aru Majutsu no Index III – 09"
The earth trembles. The seas part. The skies roar. Continue Reading "To Aru Majutsu no Index III – 08"
Itsuwa is the best girl in this franchise thus far. Fight me. 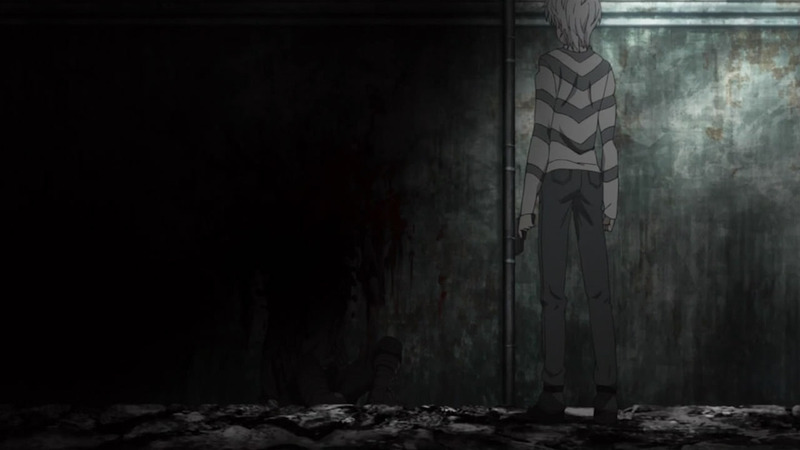 Continue Reading "To Aru Majutsu no Index III – 07"
Continue Reading "To Aru Majutsu no Index III – 06"
Accelerator tries to summon his Persona. 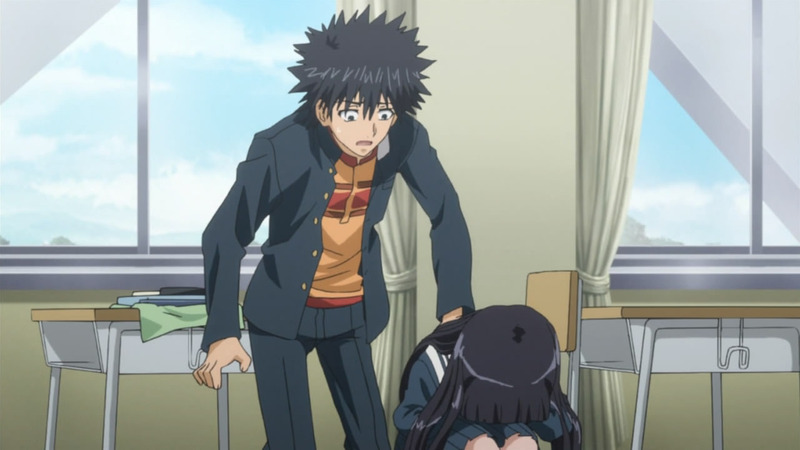 Continue Reading "To Aru Majutsu no Index III – 05"
It’s been way too long, so I’ve opted to help refresh our memories about some of the characters. Continue Reading "To Aru Majutsu no Index III – 04"
You thought it was Dio. But it was actually Kamijou. Continue Reading "To Aru Majutsu no Index III – 03"
Time for a historical lesson in papal legitimacy. Continue Reading "To Aru Majutsu no Index III – 02"
Holy amazeballs. I never thought this day would ever come! 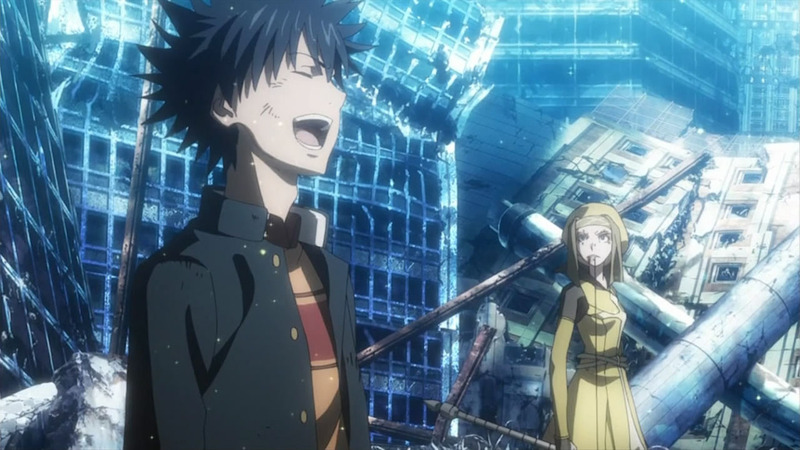 Continue Reading "To Aru Majutsu no Index III – 01"
Touma brings his misfortune to the big screen, and while it didn’t quite hit all the right marks, it was a darn wild ride nonetheless. Continue Reading "To Aru Majutsu no Index Movie – Endymion no Kiseki"
Continue Reading "To Aru Majutsu no Index II – 24 (END)"
Other than the conclusion to the Fuze Kazakiri at the very beginning, this episode felt like a precursor to an all-out war between science and magic. 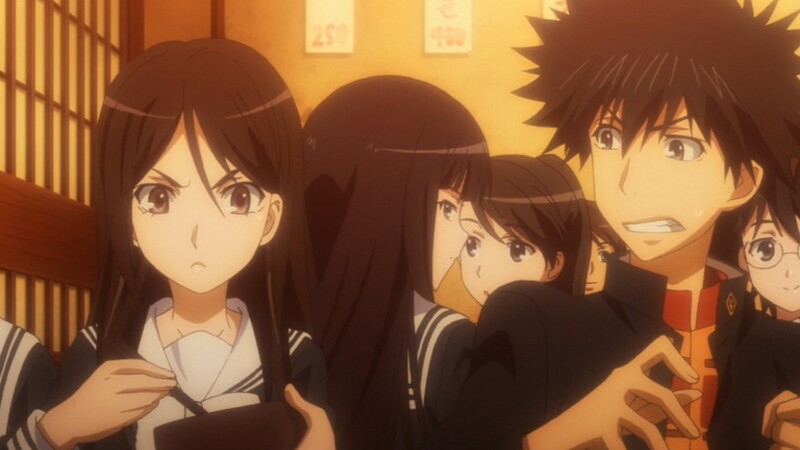 It also came off as the calm before the storm with Touma inadvertently unhooking Himegami’s bra and eating sukiyaki with all this classmates, which was a little odd considering that next week is the finale. Continue Reading "To Aru Majutsu no Index II – 23"
Even for To Aru Majutsu no Index, the number of punches to the face was off the charts in this arc’s conclusion. Accelerator was on the receiving end for a good chuck of them when his battery died, so there was no shortage of his face getting smashed in. Touma on the other hand got the job done with a single right once the opportunity presented itself, much like he always does. Good ‘ol Imagine Breaker. It’s so reliable it’s worth laughing over. 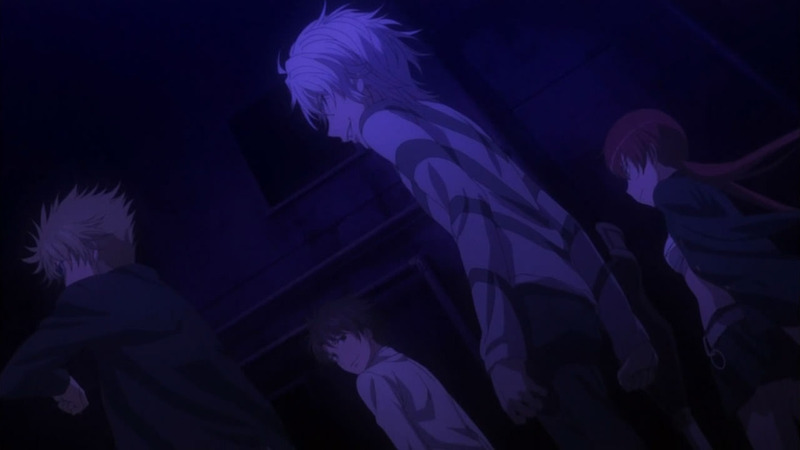 Continue Reading "To Aru Majutsu no Index II – 22"